In far 1890, Daniel Best and Benjamin Holt decided to use transport under steam power in agriculture; and several years later, Holt registered Caterpillar trademark. In 1987, it started crawler tractors production, founding Challenger brand, which is now known all over the world. Every single Challenger tractor or harvester has its own history. The brand managed to combine the best models of agricultural machinery, which can satisfy anyone – small farms or large agricultural holding. Many machines have integrated systems that provide automatic control called GTA Autoguide system for the farm and telemetric equipment management. All of this helps to arrange work on an agricultural enterprise. Each design created by the brand, outstands with its high operational and traction features. The use of a unique reinforcement system allows the tractors to provide minimal pressure on the soil, ensuring non-slipping and maximum benefir from the earth. Where can Challenger agricultural machinerybe purchased? 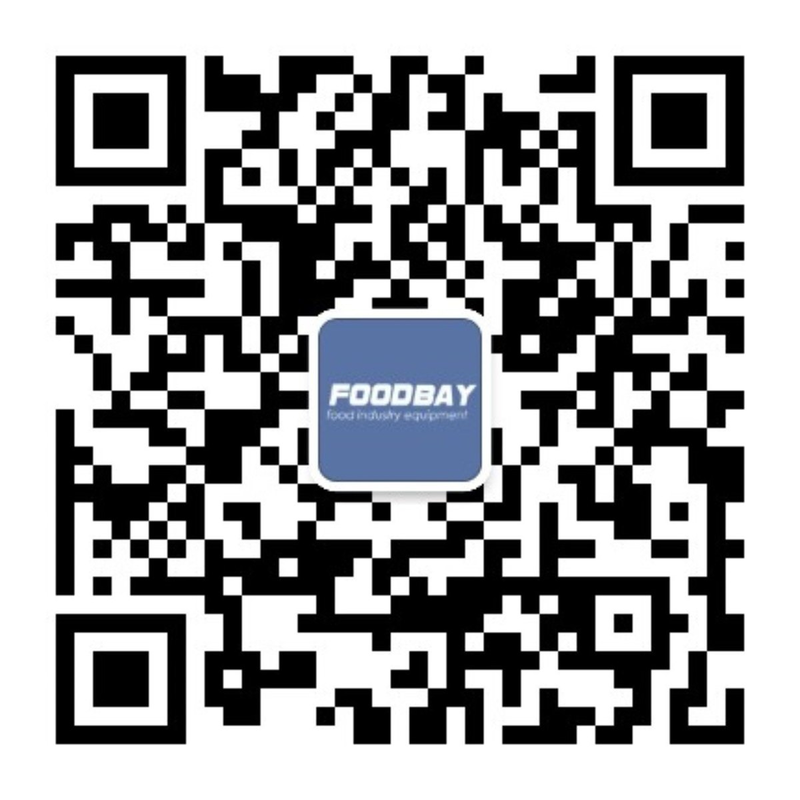 Foodbay.com website should be checked out to purchase Challenger qualitative agricultural equipment. This billboard contains the best proposals for the sale of tractors, harvesters and other agricultural machines. All the equipment you can buy directly or negotiate with the brand providers. Бренд Challenger появился в 1987 году, когда компания Caterpillar стала производить тракторы на гусеничном ходу. С тех пор ассортимент техники, выпускаемой под маркой Challenger, значительно расширился и пополнился колесными тракторами, комбайнами, кормозаготовительной техникой, самоходными опрыскивателями и разбрасывателями удобрений, почвообрабатывающими агрегатами и навесными орудиями. Каждая единица техники имеет свою долгую историю успеха. Под брендом Челленджер объедены лучшие модели сельскохозяйственной техники, способные удовлетворить запросы, как небольших фермерских хозяйств, так и крупных агропромышленных холдингов.